Well, it’s finally here. I mean I can’t believe this year is more than half way over and I can’t believe how New York Fashion Week is here and gone. By far this has been one fashion season that I will never forget! Numerous shows, meetings, events, and tons of street style photographers. 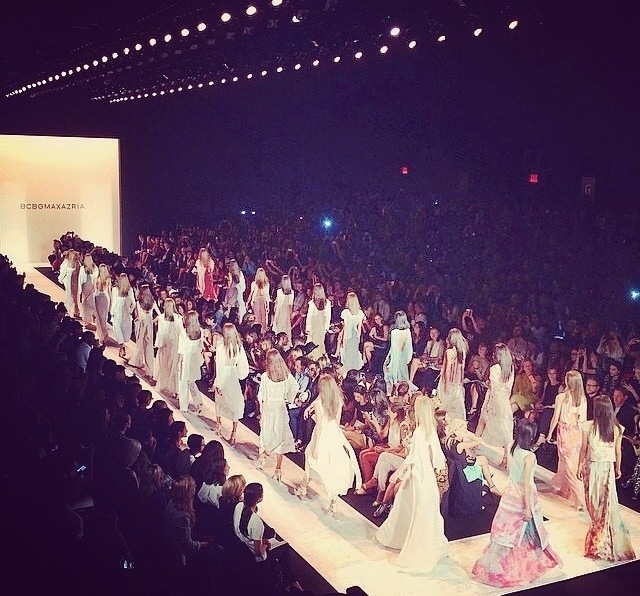 Attending New York Fashion Week season after season is always the highlight of my year. Two times a year just isn’t enough! I can’t believe I get to wake up every morning and be in this industry that I’m totally obsessed with. It shows you how you should never give up on your dreams and don’t let anyone ever say NO to you. 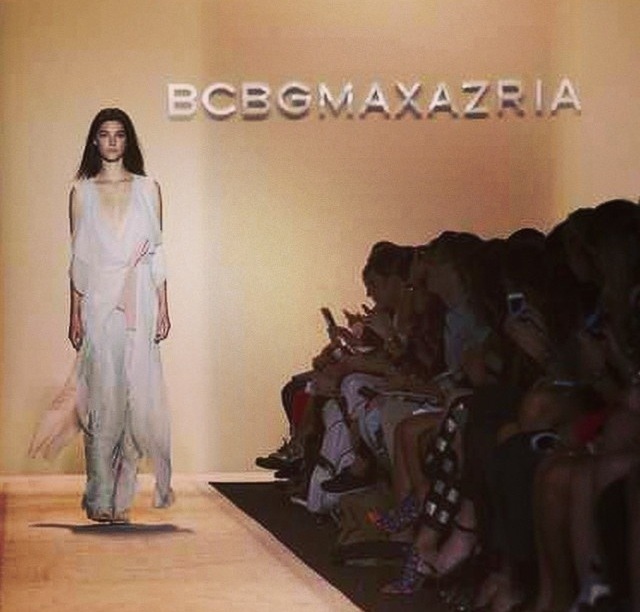 Just like any other fashion week, BCBG was the first show of New York Fashion Week. I always look forward to kicking off fashion week with this show. This was a collection I will never forget. Everything was so beautiful and perfect. I mean every woman needs to learn from Mr. Azria and how he sculpts his beautiful drapes. 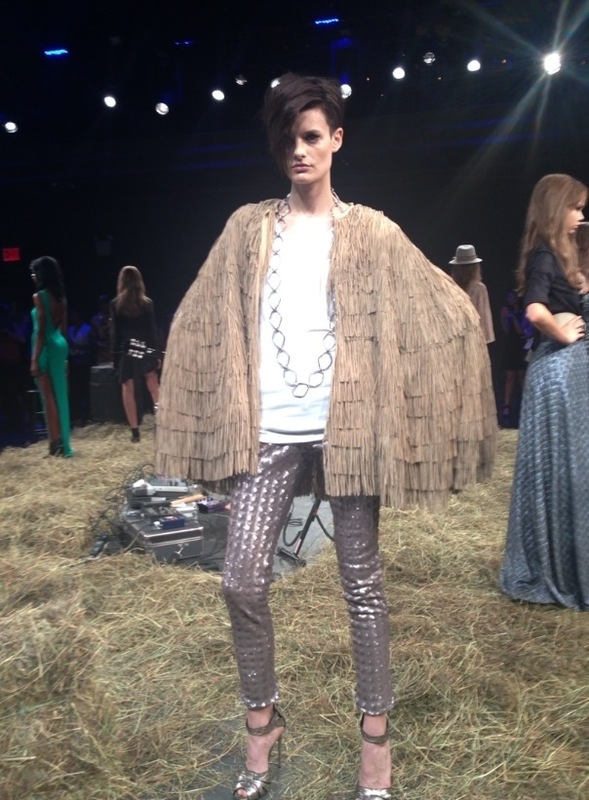 I also ran into stylist June Ambrose and she said, “I love how high your hair is!” Umm, almost passed out! Desigual– this show kicked off with electric splashes of colors and of course the gorgeous Brazilian supermodel Adriana Lima who opened the show! The collection was filled with warm weather and lots of tropical yums. Think of Hawaii and a hint of Bora Bora mixed together. You didn’t want to leave! The endless amounts of kaleidoscopes were a great touch and it was florals galore. Jay Godfrey– A collection close to my heart. Not only am I a proud friend who gets excited to see a friends collection every season. 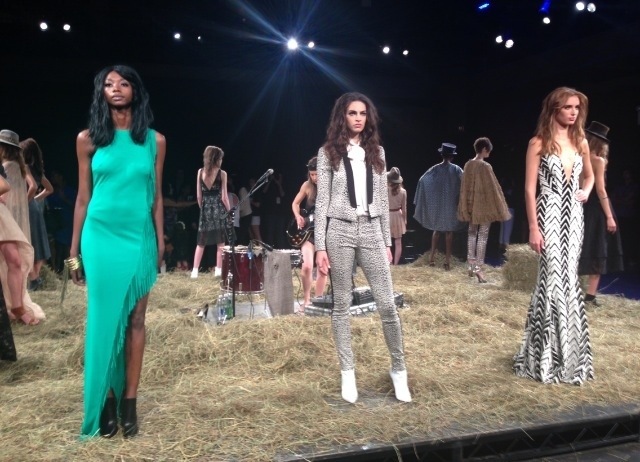 This Spring/Summer collection was wild and reminded me of Texas and how much the south played a huge role. It was the Wild West but in a fashion forward way. Let’s just say I wanted to take the models and the location back home. It was sweet yet very edgy. So going to the barn is super cool, y’all! Thank you Jay, for reminding me of my home and making women feel beautiful. 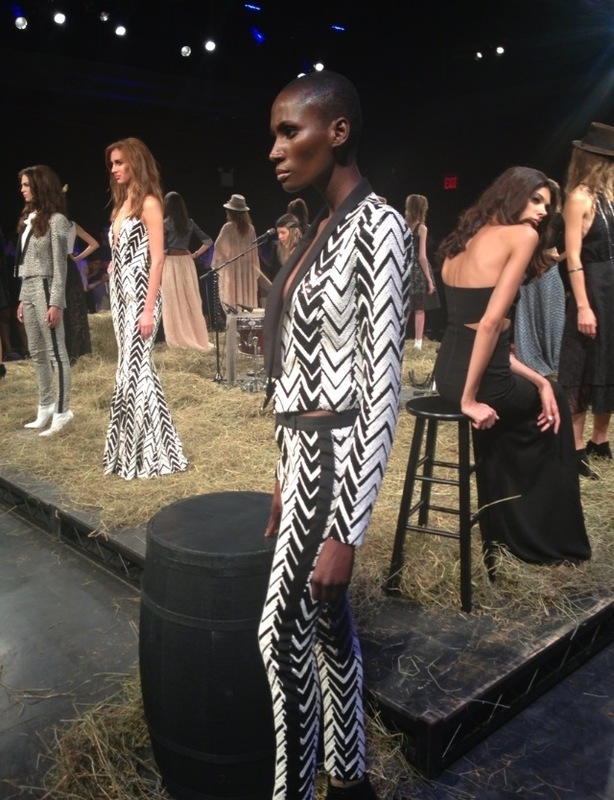 Here are some of my highlights of Day 1 at NYFW. Make sure to see my Instagram and Twitter for more highlights!